Justin Ryan has been involved in technology integration for more than 18 years. Justin has several years of experience with Digital Signage most notably starting the program at a Fortune 100 global financial services firm. Justin is a Digital Signage Certified Expert, holds a Bachelor in Information Technology degree, and is currently pursuing a Masters in Business Administration. Justin has spent his career working in the non-profit, profit and private sectors. His work experience encompasses healthcare, finance and marketing industries. It took me a few hours to read through the complete eBook (over 79 pages) and found it very detailed, well written and it’s a book for anyone who is interested in learning more about the different aspects of the Digital Signage – in particular the different technologies. The book consists of 15 Chapters and at the end of the book there is a very useful Appendix. The Appendix has 3 sections, the first section details the different types of wiring cables for Video and Audio, the second is how to achieve long distance wiring and the last section is about splitting connections. What I found most interesting about the book was the last chapter titled Common Digital Signage Retail Scenarios. In this chapter Justin details 5 different case studies (there is no mention of the company or business) but the examples are useful for understanding how to setup a typical or a complex digital signage setup. 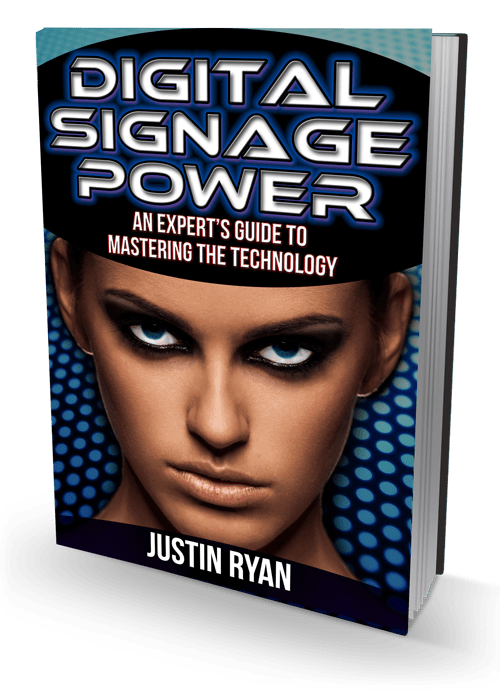 The majority of the book has detailed content related to digital signage technologies – this is probably because Justin comes from a technology background. From reading this book, I could immediately tell that Justin had a lot of expertise and experience in this area. In the book, Justin does not make any biased views on the industry and doesn’t recommend any particular products, companies or brands to use. One aspect that I think can be improved in the book is to include actual Case Studies and real life deployments. 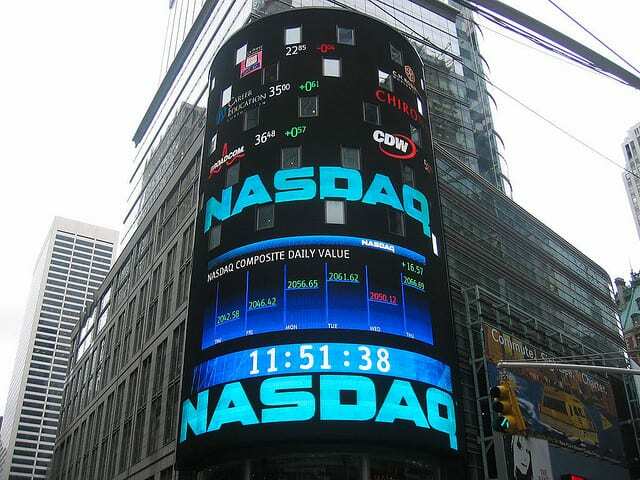 I would also suggest to include more practical images related to digital signage setups. 4 Chapters Free – Start Reading now – There is a free version of the book with the first 4 chapters and you can read it here. Buy The Book – The price for the PDF Book, Paperback and Amazon Kindle version is very affordable. If you’re interested in buying the book click here. I will be hopefully interviewing Justin to further discuss about his book so watch this space. NOTE: We are not affiliated with this book or company and have provided our honest opinion after reading the book.